When looking for new tyres, vehicle services or MOT, you surely don't want to waste time looking around for ages, getting quotes etc. If you want a non-stop garage which can offer the full spec of services, just come to Bourne Car & Van Hire. Even though the name does not suggest it straight away, we do indeed offer all-important vehicle services – plus of course, car/van hire. For the most affordable tyres Bourne motorists must visit our website. Bourne Car & Van Hire is your reliable partner in the Bourne, Stamford, Oakham, Rutland, Spalding, Grantham and Peterborough area. Here you can get everything for your vehicle needs. From tyres over interim- and major services and repairs to MOT. Our small team of well trained and highly experienced technicians will make sure your car will get all the care it needs. We are open for our customers seven days a week and always have flexible appointments available (Sundays by appointment only). For detailed information on our services, please have a look at our website. We always do our best to get your car serviced/fixed etc as fast as possible. For more extensive repairs that will take a bit longer, we can offer you a substitute vehicle for our selection of rental cars. For those customers who are struggling to come to us, we can provide our convenient pick-up/drop-off service. We aim to provide the best service at the lowest prices. Whatever your tyre needs, we at Bourne Car & Van Hire, offer Winter tyres, Summer tyres, All-season tyres, Run-flat tyres, 4x4/Off-road tyres, and Performance tyres. You can choose and order them conveniently via our new, easy-to-use website (you can even book your fitting appointment with your order) or you can come to see us at our workshop, and we will help you then and there. With Bourne Car & Van Hire, your vehicle is in safe hands. Bourne Car & Van Hire is the number one self drive van hire company in Lincolnshire. 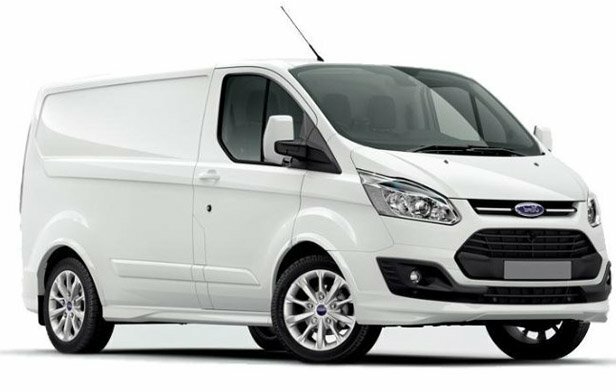 Are you looking for car, van, minibus, people carrier, mpv, truck or lorry hire in Stamford, Oakham, Rutland, Bourne, Spalding, Grantham or Peterborough? Contact Bourne Car & Van Hire today. 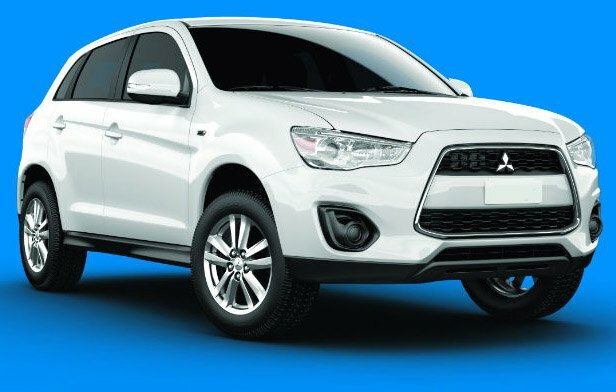 We have a massive range of vehicles available. There's also an MOT and vehicle service centre onsite, which can undertake all kinds of vehicle repairs from tyres and brakes to clutches, diagnostics and A/C unit rechange. We carry out MOT testing on vehicles in classes 4,5,7 and we're well known for our fast, efficient and reasonably priced services. Come and pay us a visit in person today at Tunnel Bank, off Cherry Holt Rd in Bourne or give us a call for information and a free quote on 01778 393777 (Hire) or 01778 393888 (MOT). You can also email us at smcautos@hotmail.co.uk and we'll reply promptly.